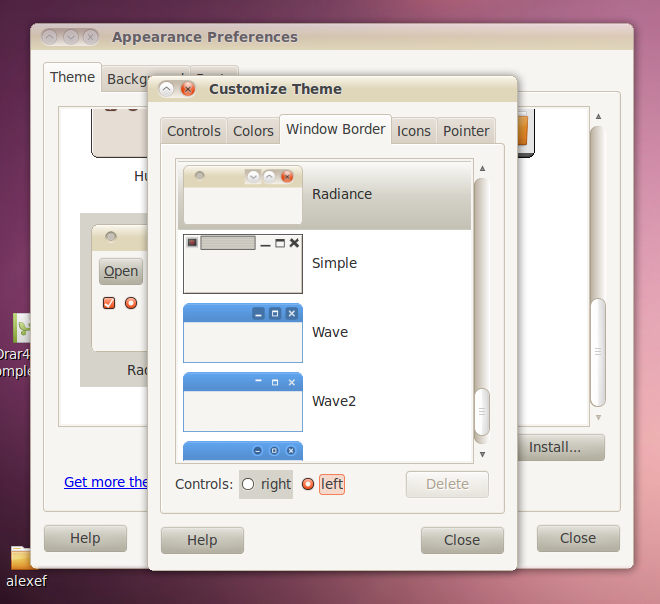 I know this doesn't solve the problem, but I have changed gnome-appearence-properties to include, on "Window borders" tab a simple switch for the window controls position. See branch and screenshot attached. Maybe this will be handy for the users wanting to change back the position of the controls.